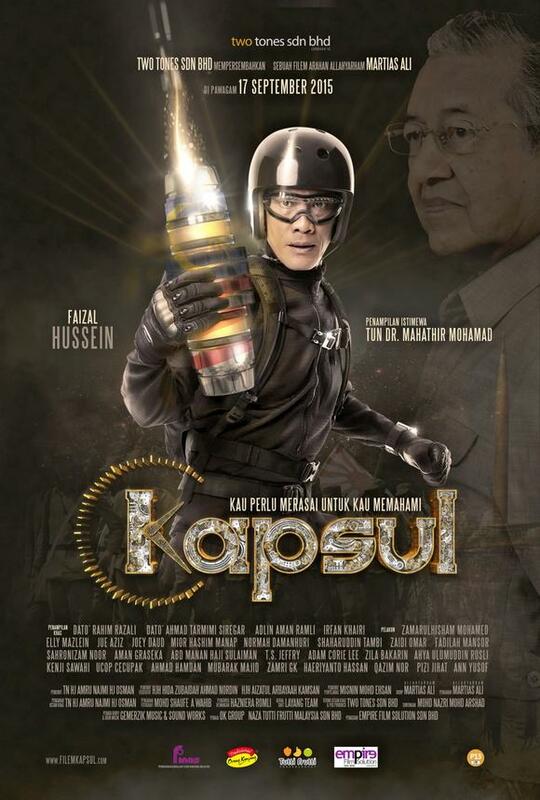 Kapsul Movie With Tun Dr Mahathir’s Appearance…. Yesterday, I went to Johor Bahru to watch a Malay movie, titled “Kapsul”. I was very excited to watch it simply because the movie features the special appearance of 2 individuals that I respected most in my life. 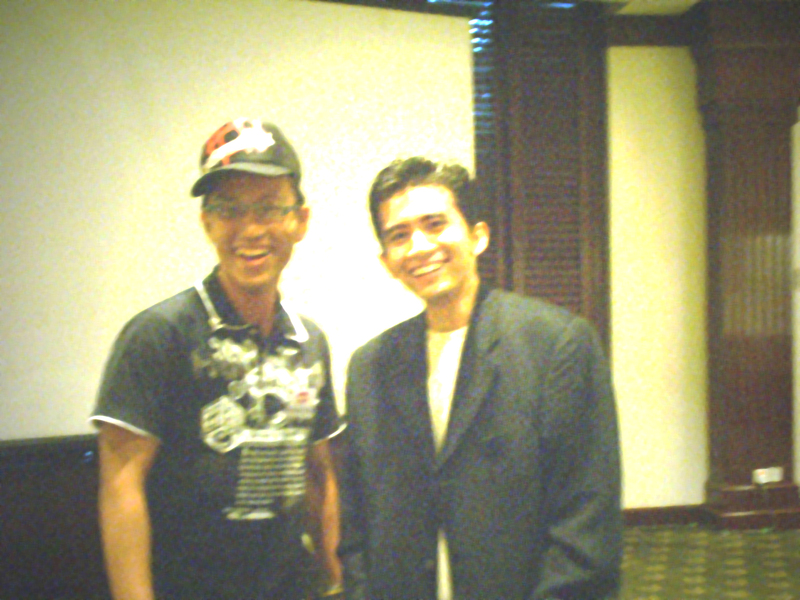 Firstly, my first internet marketing mentor, Dr Irfan Khairi. I went to Dr Irfan’s “Jutawan Internet” seminar when I was still serving my national service, travelling all the way from Singapore to Kuala Lumpur by bus. 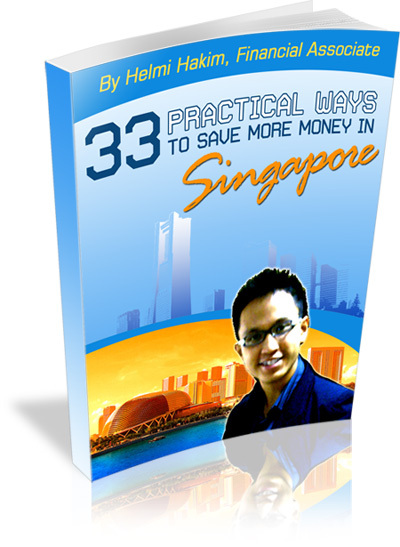 He is the one, who gave me the inspiration to set up my blog, HelmiHakim.com when I first joined the finance industry. Secondly, Tun Dr Mahathir, Malaysia’s former Prime Minister. 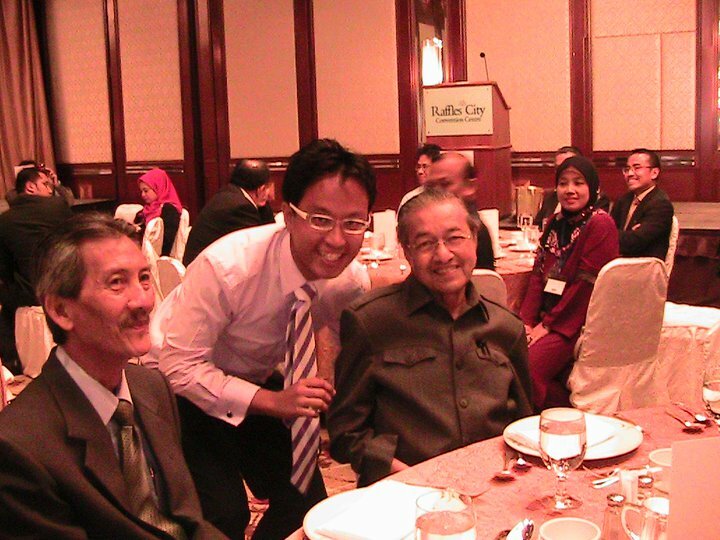 Tun Dr Mahathir inspired me with his authentic, robust and no nonsense style of leadership. He is a firm advocate of “berani kerana benar” (fearless due to truthfulness) principle and is a visionary leader. I am also impressed with his sheer determination and commitment to uplift the economic standard of the Malay community, at large, even at his old age of 90 now. When I studied for my finance degree years back, I had some difficulties to understand certain financial jargons and how the economy works. I referred to a lot of Dr Mahathir’s brilliant speeches on the world economic crisis. Dr Mahathir’s ability to simplify complex subject matter, compound with his excellent communication skills, his honest, yet unorthodox, mind blogging interpretation of the finance world impressed me, a lot. A respectable leader, one its kind. So when the movie is out, I jump at the opportunity to watch it. The movie itself presents an excellent and creative way to look back at history, the struggle of the Malays since pre-independence. In the movie, a high tech security expert Zohri Ibrahim makes a bet with a few friends to steal a time capsule planted by Tun Mahathir which contains his vision for year 2020. Once the capsule is activated, Zohri is taken on a journey through time where he learns about the struggles of the generation before him. It shows how helpless our forefathers were during the Japanese Occupation, during the reigns of power of the communist, and fighting for independence from the British. I was emotionally touched to see the pain, the struggle, the sacrifices of our forefathers, and a sense of gratitude overwhelmed me, appreciating how lucky we are today, living in a country where we can call it, our own. Never to be subdued, subjugate by foreign invaders. The part that touch me the most is when Zohri comes back to the real world, and meet Tun Dr Mahathir in real person. In English translation, it translates as, “Remember young man… Our fight has not ended”. I can feel the hairs on my body standing. A gush of emotions overwhelmed me. I can relate to this, because I see myself working hard everyday, finding methods, strategies on how to uplift the economic standards of my community through financial planning. It is an uphill battle that I am fighting day and night. It a very tiring, yet rewarding experience. Tun Mahathir’s words of wisdom transcend beyond countries, and is an excellent advice to many youngsters to appreciate what we have today, yet continue to work hard, upgrade ourselves and strive forward for the betterment of our community.